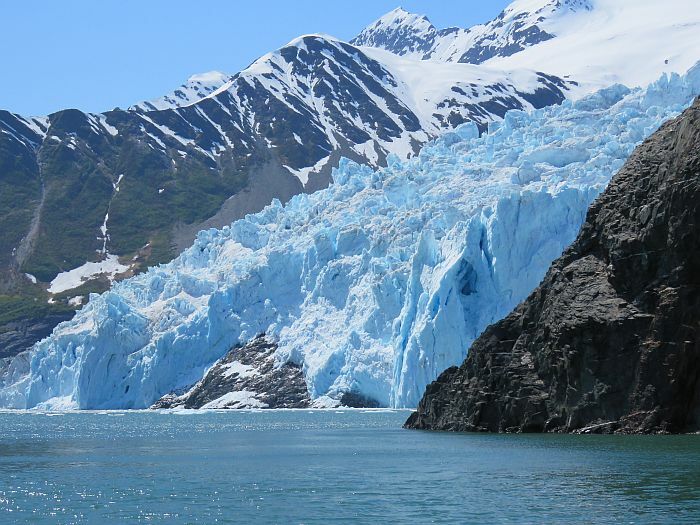 Alaska is on many a vacation wish list. Cruising offers an easy way to cover a lot of ground in a short period of time. I could talk for hours about the long list of reasons you should visit Alaska. 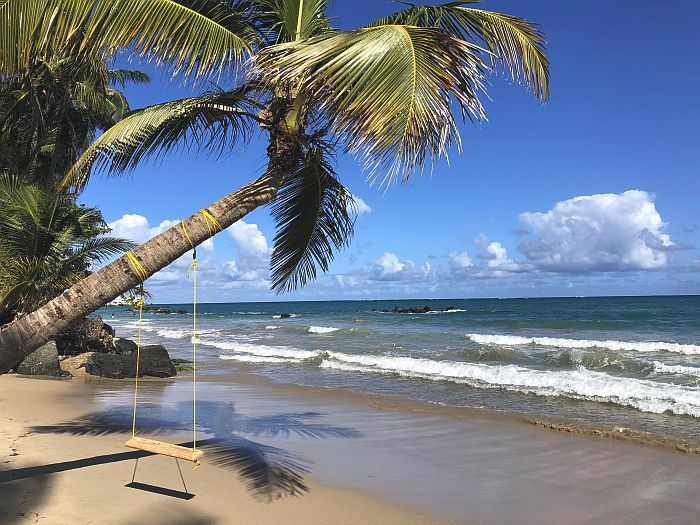 It’s that time of year when many folks start craving a little vitamin D. As a general rule, when seeking sun, West Coasters head to Hawaii and Mexico. They tend to forget, or not even think about the Caribbean. 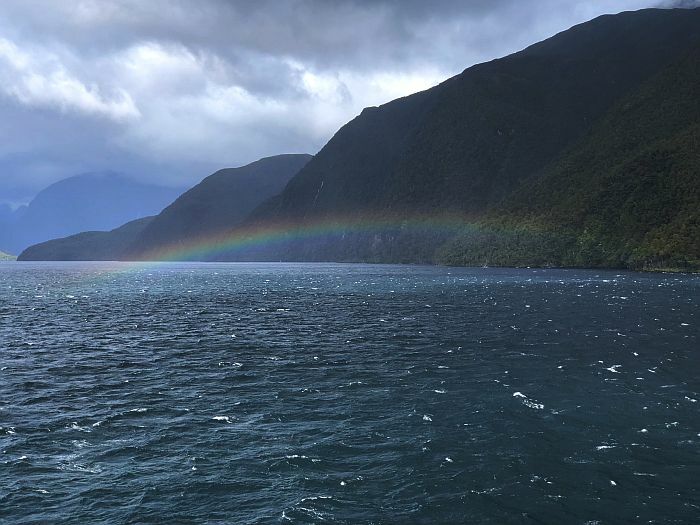 From steep cliffs and stunning coastline, to famous wine regions, New Zealand offers a colorful variety of surprises. New Zealand doesn’t get the credit it deserves. 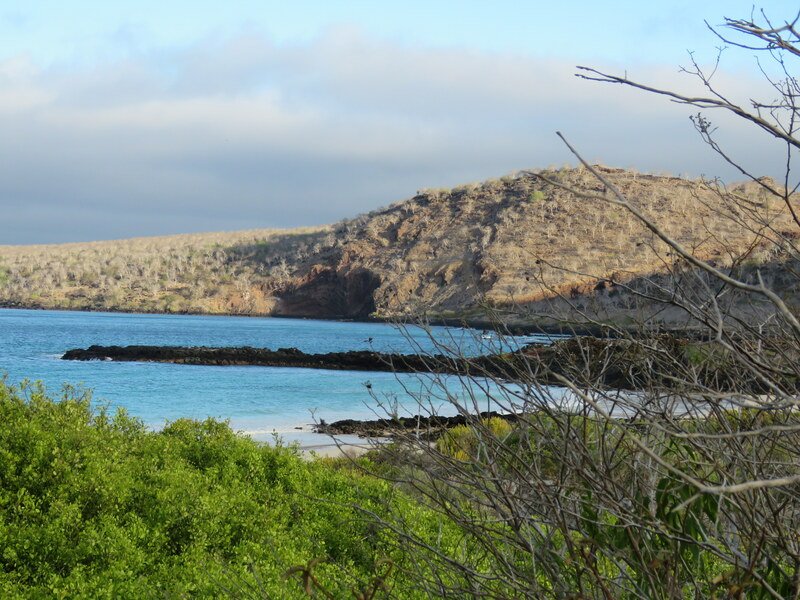 As a vacation destination, most folks don’t have pre-conceived notions about any big ticket items, or automatic must-dos while there. But that doesn’t mean they aren’t there. It just means that New Zealand good at keeping secrets. 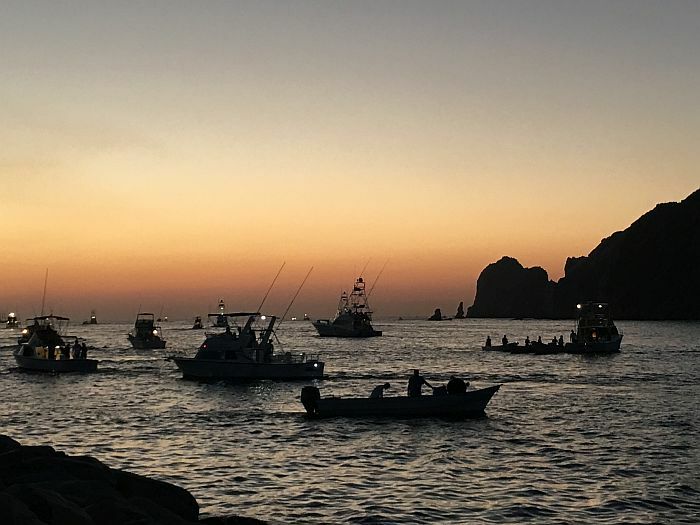 If you want quick and easy, with plenty of sunshine, it’s tough to go wrong with a trip to Cabo San Lucas. 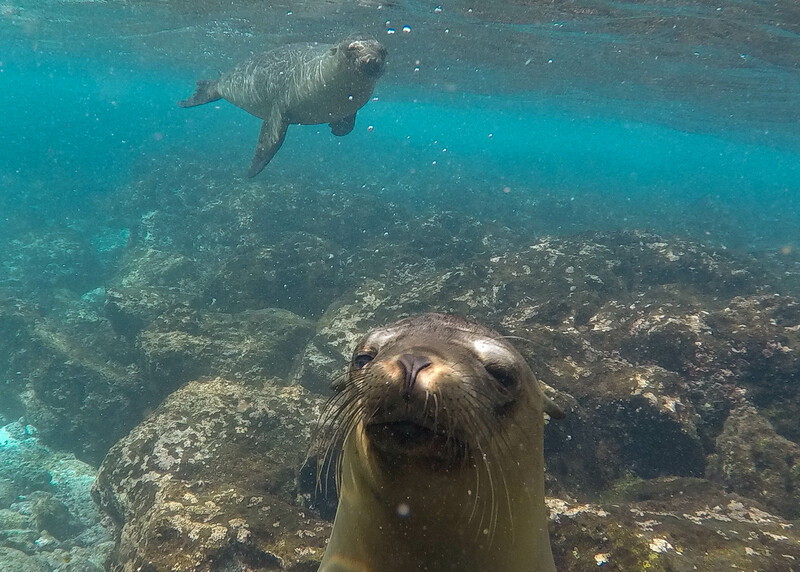 From sea lions to swimming lizards, everything you’ve heard about the Galapagos Islands is true. It’s a once in a lifetime trip. Traveling during the holidays isn’t what many would consider a joyful experience. But if you’re headed to the right destination, it can also be magical. 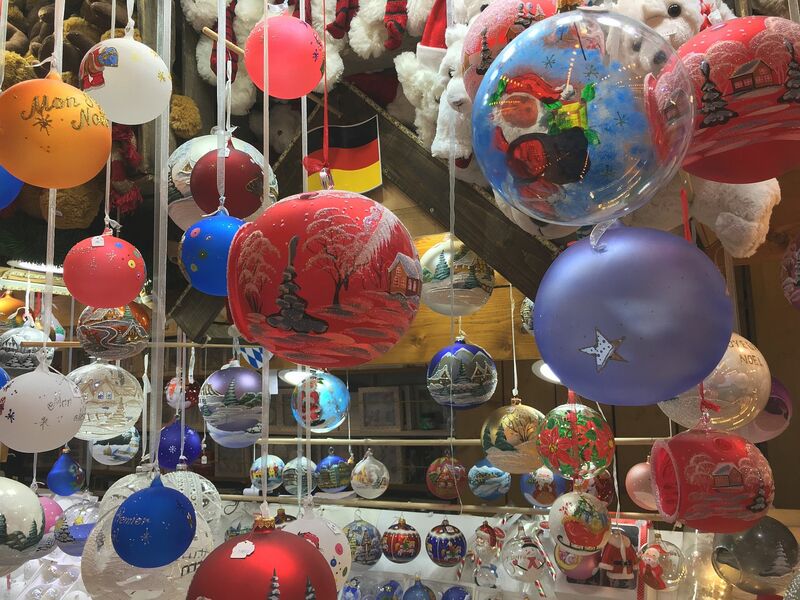 Escaping the holiday hustle and bustle, get into the spirit, and get some shopping done at Germany’s Christmas Markets.